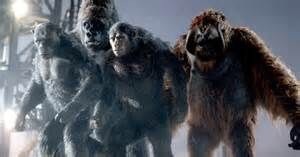 Film lovers page to discuss and review films ! 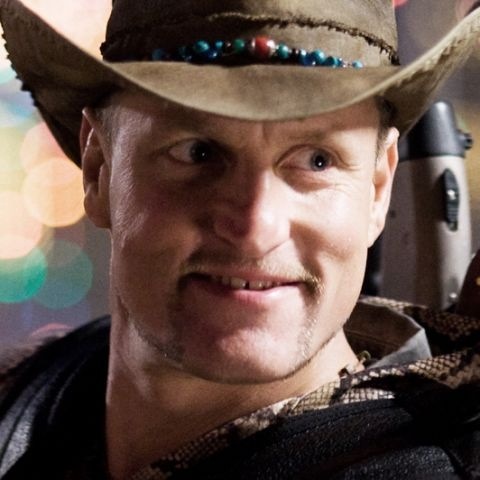 Woody Harrelson has been cast as a Villian in War for the Planet if the Apes. 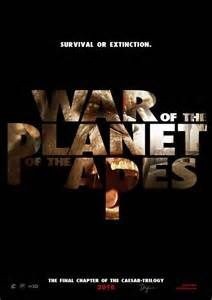 This entry was posted in Rumors and tagged planet of the apes, war for the planet of the apes, woody Harrelson, woody harrelson planet of yhe apes. Bookmark the permalink.